Check out Julia’s Kickstarter Project – a little book with an important message! 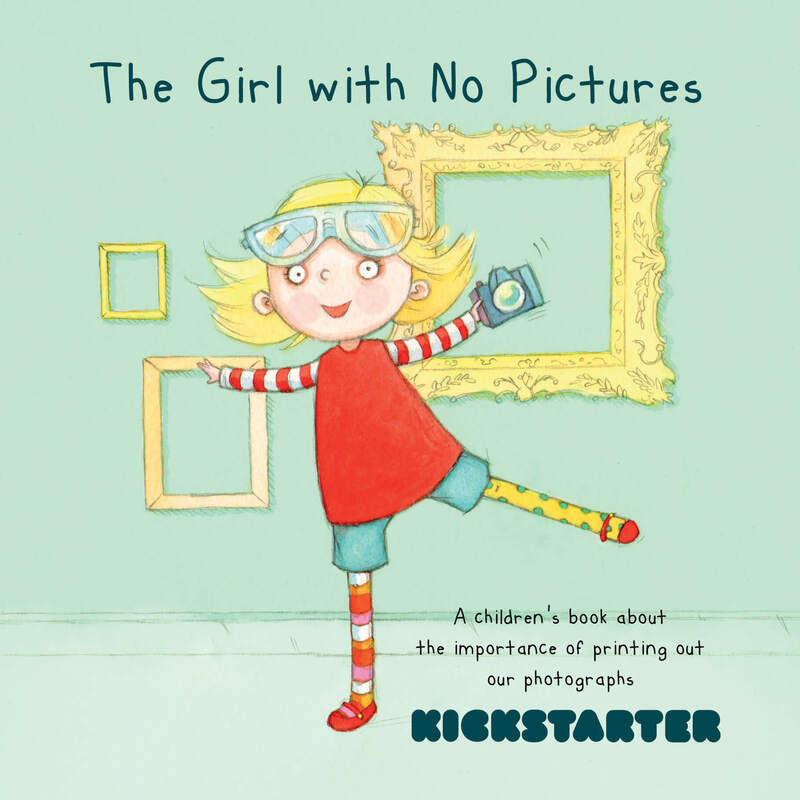 The Kickstarter project, The Girl with No Pictures by Julia Boggio is the tale of a young girl, cursed by an evil, corn-dog-loving witch, to suffer a life without any record of her existence. The idea for this book came from the fact that we are in danger of having a generation of children without any printed record of their lives. As a society we are taking more photographs than ever before, but what are we doing with them? One day it came to me: the best way to get the message to parents would be through a book they read to their children. And that’s how this project was born. This is a KICKSTARTER PROJECT. It will only happen with the support of people like you, so please go onto the link below and make a pledge. Get behind Julia’s project and find out all the extra goodies you can get your hands on by supporting this amazing book, here!